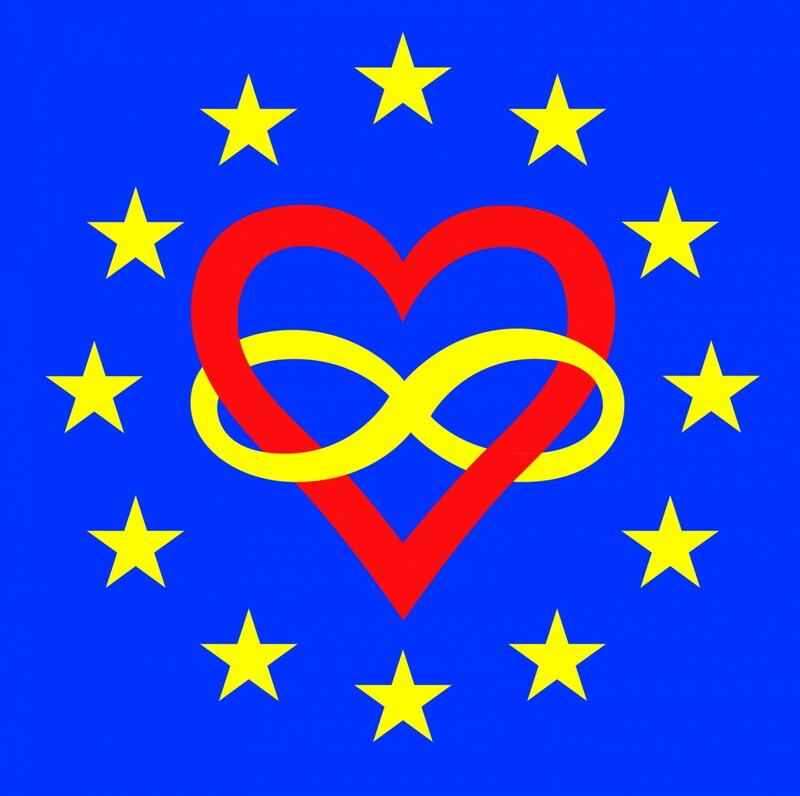 * There is a facebook group „POLYAMORY EUROPE“ for those who are on facebook. By default, this group is in English. If they post links in other languages, they include a description in English. Facebook groups Polyamorie Deutschland-Österreich-Schweiz, Polyamory deutschsprachig, Polyamorie. Mehr als eine Liebe. Welcome to the Polyamory Europe info site on poliamor.eu ! This site is to present informations about polyamory in Europe. Here we collect informations about polyamory meetings. Here we collect links to polyamory websites. Polyamory is formed from the Greek “poly” (many) and the Latin “Amor” (Love) and means “multiple love”. Polyamory is a generic term for types of consensual, responsible, long-term love relationships between more than two people, in which all involved parties are aware of the relationship network. For further informations, please check Wikipedia!